The last two decades have witnessed China’s expanding economic footprint in the Middle East. 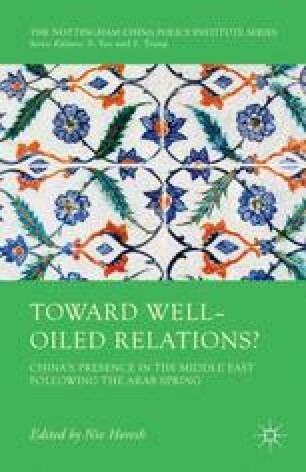 China is currently the foremost trading partner and largest oil importer of several Middle Eastern countries. With the implementation of Xi Jinping’s “One Belt, One Road” in 2015,1 China looks set to further strengthen its economic and diplomatic influence in this region.